Happy Friday everyone! 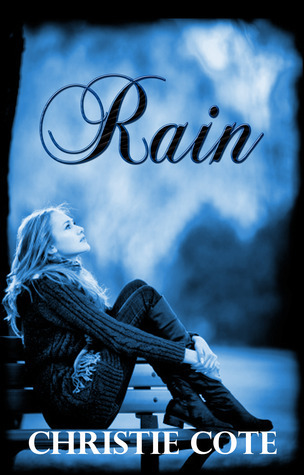 Today is the 25th, and I am sad to say, final day of the Rain blog tour. It has been a ton of fun and I am honored to have been on 25 amazing blogs. 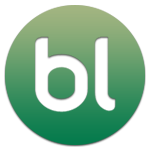 Thank you every blogger who hosted me, I really appreciate it and hope to be a guest on your blog again sometime. Today’s host is Mandy from I Read Indie. Mandy interviewed me, so to find out more details about Rain and myself go HERE. 7 HOURS AND 30 MINUTES LEFT TO ENTER! Happy Friday everyone! What a week! I’m so ready for the weekend. Sleeping in, lounging around the house, stalking blogs in my pajamas. You know, fun stuff. Well, before I do that I need to share the 11th stop on the Rain blog tour! Visit Nikki from Life’s Simple Pleasures for a wonderful guest post with a new interview and five books that I think everyone should read. There also might be a bonus book 😉 All of that awesomeness along with the big blog tour giveaway you can enter when visiting her post HERE. Happy Monday everyone! Today is the 7th day of the Rain blog tour! Today’s host is Katie from Inkspot. She is pretty awesome, we met a couple years ago in a college class. Along with spotlighting Rain she interviewed me. She asked some pretty darn good questions too! You should definitely go see her fabulous post HERE. I hope you all have a fabulous day and your week is off to a great start!